What is the Best Drone for Fishing? What is the best drone for fishing you ask? Perfect fishing drones should enjoy an excellent battery life, with a respectable flight speed, be strong for the wind and easy to control. A fishing drone with these qualities would be perfect to go fishing. If you are a fishing enthusiast who is looking for a way to improve your catch, then drones may be the right solution for you. Not only can you use a drone to explore the surrounding area for schools of fish, but you can also use the drone to throw out your line far into the water. More anglers are looking for new and innovative ways to increase their catch. It is very competitive, and each new idea goes through a lot of tests and errors before being considered new and effective way. The same applies to drones. Because a drone for fishing is certainly a fantastic idea, it’s absolutely worth trying them in practice, right? Fishermen have many uses for them, and believe it or not, they are actually very good at improving the rate of fish caught. Several people use it to explore the surroundings and hunting for fish close by, while others mount complete fishing lines and make use of them as complex fishing mechanisms. The following is the list of the best fishing drones. Splash Drone 3 Fisherman: This is specifically made for the purpose of fishing. 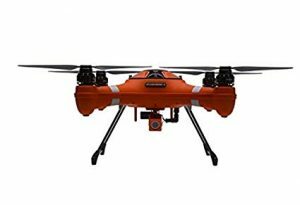 Swell Pro is one of the only manufacturers in the world whose sole objective is to produce waterproof drones. They have gone a pace further with the Splash Drone 3 Fisherman, making it particular to fishing. This drone is 100% water resistant. 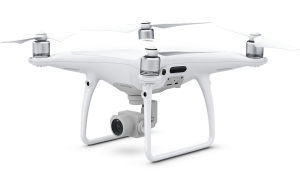 You can land the drone on the water and utilize the live video monitor attach to the transmitter to watch the live feed from the camera. This allows you to explore fish both above and below the surface. This drone comes with a payload release mechanism designed for casting bates. This saves you having to purchase any additional accessories that may be required. 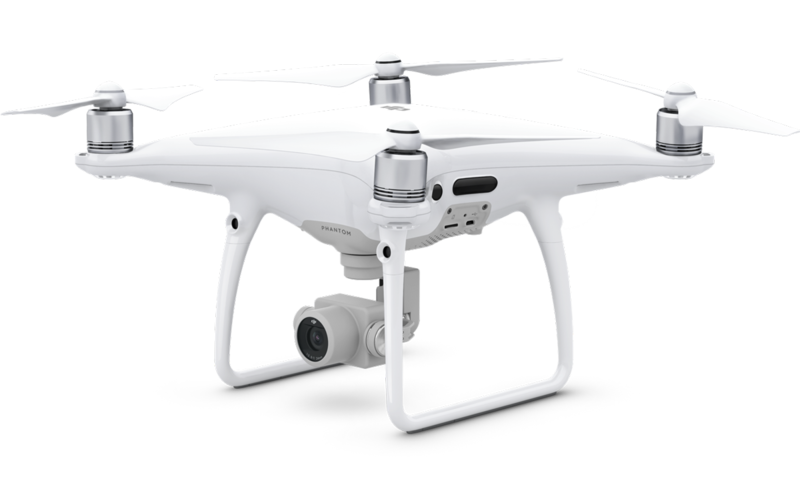 DJI Phantom 4 Pro: The next on our list of the best drones for fishing is DJI Phantom 4 Pro. 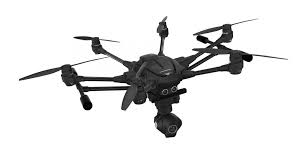 If you are not familiar with a drone, basically this is a monster! This drone has a wide range of up to 7 km, which is not only impressive but the abundance of range for drone fishing. Just as impressive as it range is its 30 minutes flying time. Among all of the drones currently available, very few can surpass this, 30 minutes should be enough to throw your line, get a bite and return the drone back to you. Yuneec Typhoon H: This is an outstanding fishing drone, it is not shocking to see a great drone produce by Yuneec, and it’s fairly a common happening because Yuneec is standing extraordinarily on the drones’ market through their Q500 rousing up quite a fuss when it was initially released, their Typhoon H model looks to do the same. This is a great hexacopter that can lift average to the big game with ease. All you require to do is to fix the fishing mechanism and you are ok to go. 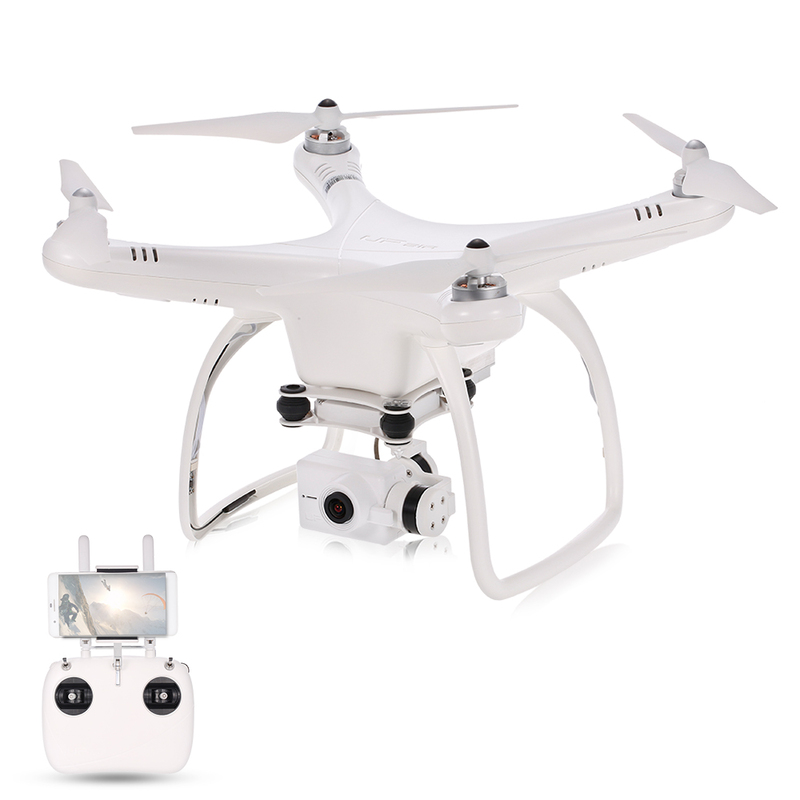 Upair One: This is an exceptional drone for fishing which can serve anglers in many ways. 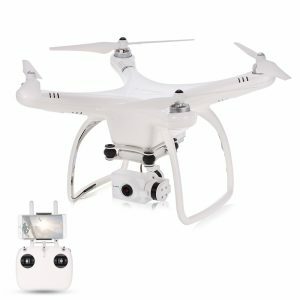 With its firm landing gear, you are able to easily attach the fishing line, swivel and the complete fishing mechanism to it; in addition, the 3-axis camera gimbal will permit you to fluently rotate the camera to your desired position, making it much easier for you to catch fish from a huge distance and those hard to reach places.